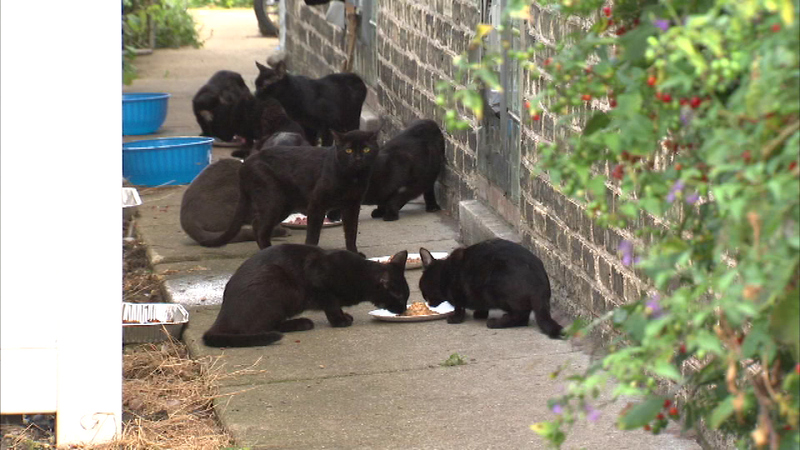 CHICAGO (WLS) -- The man who owns an empty home on the Northwest Side where dozens of cats were found last week is now in trouble with the law. Robert Sawicki, 48, is charged with animal cruelty after Animal Control removed around 100 black cats from his home in the 6200-block block of West Roscoe in the city's Belmont Central neighborhood. Animal welfare groups are now trying to find homes for them.